I'm a fan of flowers in any form, but find them irresistible when incorporated into natural beauty products and other simple daily indulgences. 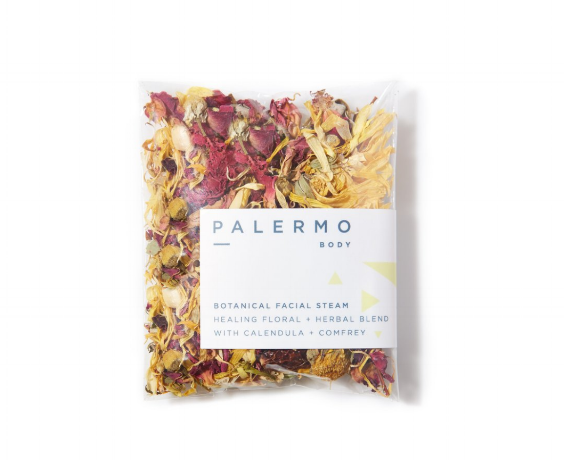 Mix Palermo's floral blend with hot water for a facial steam that purifies and cleanses pores; $12. Santa Maria Novella's wax sachets gently scent clothing when placed in closets and drawers; $38/set of two. 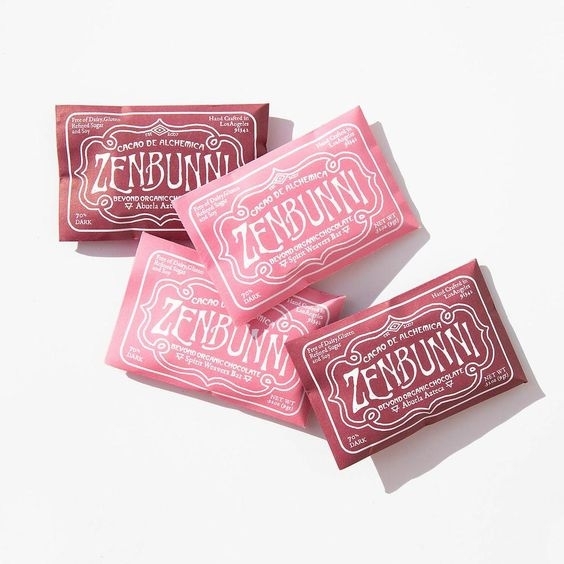 Zenbunni's rose infused biodynamic chocolate; $4. Shiva Rose's Rose Moon Bath Salts contains rose oil and dried petals for a detoxifying, restorative bath; $60. 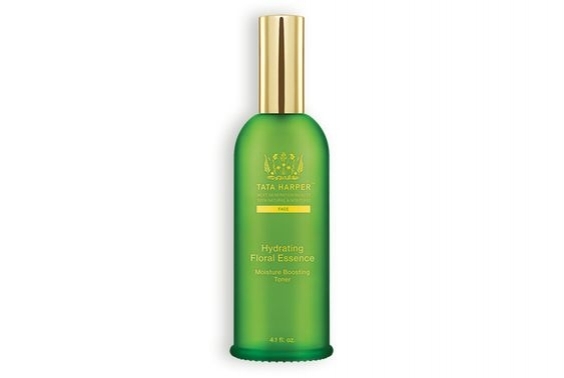 Tata Harper's refreshing floral mist with hyaluronic acid to hydrate and refresh skin; $68. 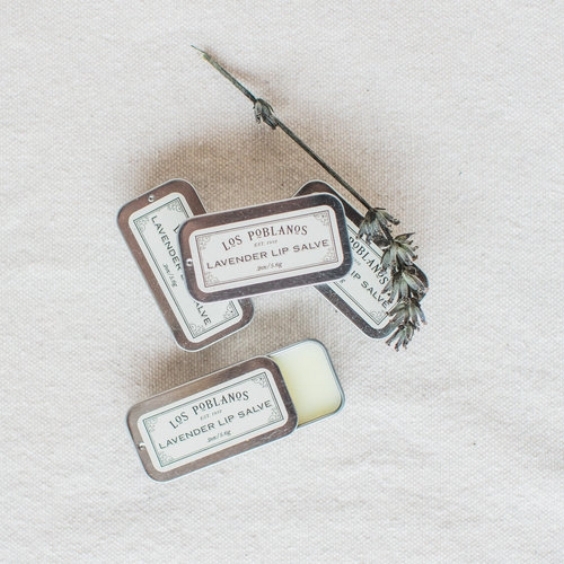 Los Poblanos healing lip salve made with lavender oil; $5.